I have ordered a full license for the products "PDF Toolbox Shell for Linux" and "PDF to image converter command line for Linux". I have a Problem with the Registration. I have both tools installed as root on the server, registered with the appropriate keys and then attached via /.profile to the PATH variable. It works as root over SSH. In PHP I call it as a user "www-data", whose PATH variable unfortunately is not so easy to adjust, but which is not further tragic, since I hold there the entire path and call (/ opt / pdftoolbox / bin / pdftoolbox and according to pdf2img) which also works so far. But the registration with the key did not affect the user "www-data", here the trial is still running. For pdf2img I could use the key for the web user (www-data) in the same way (as for root) after logging in via SSH as "www-data". If I want to do the same for pdftoolbox, I get "memory access error". If you encounter any problem with above method, please feel free to let us know. 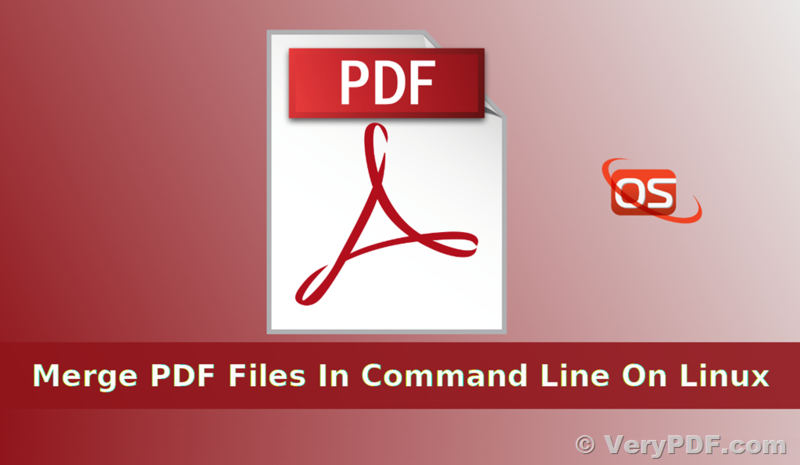 This entry was posted in PDF Toolbox Command Line and tagged linux, pdf toolbox, pdf toolkit. Bookmark the permalink.